What do you want from your hunting dog? Research and pick your hunting puppy! Hunting is one of the most popular sports in the United States today especially if you can bring your dog along. Letting your dog join you in the hunt will add some spice to the hunting venture and make things more exciting. However, hunting with a dog is never that simple as it looks. You need to do research as getting the best hunting dog starts from the puppy selection. Don’t be fooled. Choosing the best hunting dog is never that simple. You must know what you want from a hunting dog before doing research on the available breeds that can satisfy your needs. Tips in this article should help you choose and breed the best hunting dog. Why do you need a hunting dog? What animals do you intend to hunt? Are you looking to hunt a waterfowl, an upland bird, or both? 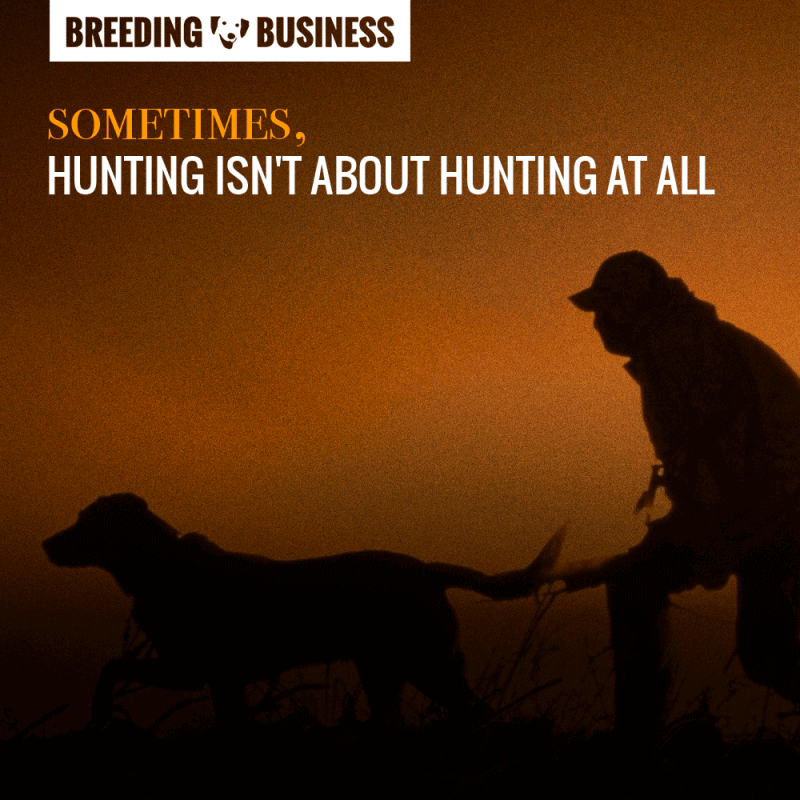 Are your hunting needs better served by a flushing breeder, a retrieving breeder or a pointing breeder? Will you keep your dog inside the house or outside? Do you want a small dog, a big dog or something in between? 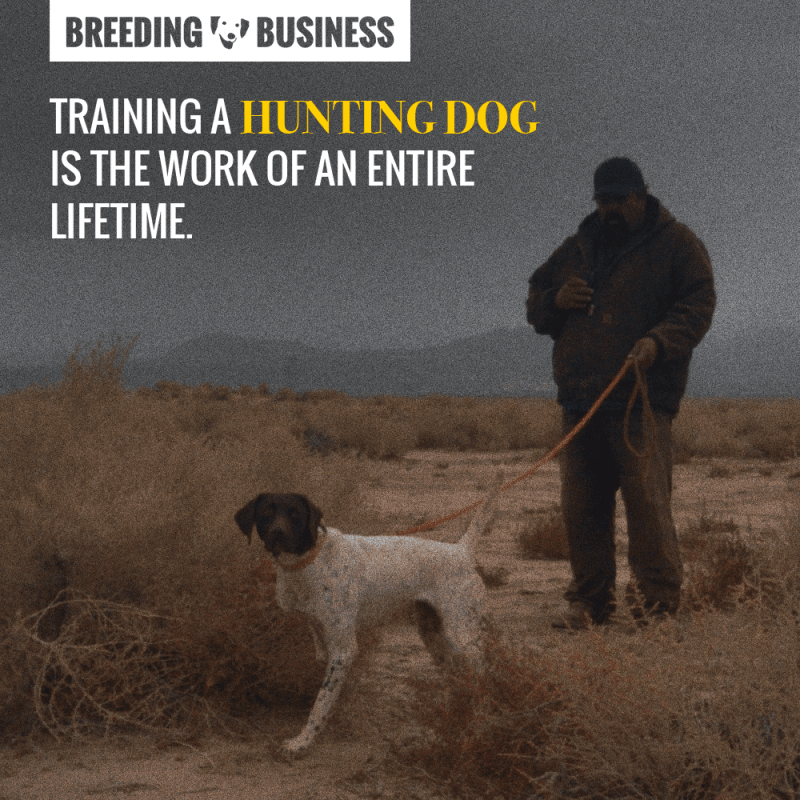 Once you have the correct answers to these questions, it is time for your to research the most suitable hunting breeds, to then select the most ethical and responsible breeder, and eventually your forever hunting friend. The relationship between the hunting dog and its owner is priceless. Based on your answers to the above-mentioned questions; choose a hunting breed that best suits your needs. Each dog breed is different in regard to its intelligence, care requirements, and learning potential. Also, different breeds have different instincts. Talk to fellow hunters in local clubs, and do your homework on your own free time. Message boards, hunting portals, and Facebook Groups can be super helpful. You can browse the subreddit /r/Hunting. 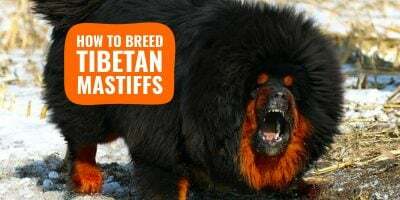 Only when you picked your breed, you can shortlist a few breeders who have a reputable kennel name. They must be knowledgeable about their dogs but also about hunting. They should be some sort of a mentor to you in the future. 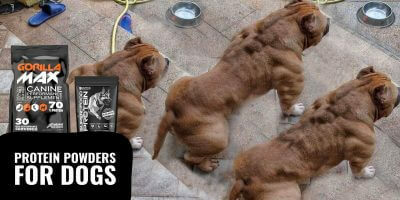 This is the type of relationship you want to build with your dog breeder. Next, you need to choose a puppy and not a grown dog. Training a puppy gives you the chance to bond with your dog and establish loyalty. The dog gets easily conditioned to your hunting style. Treat the dog with the respect it deserves as loyalty with dogs goes both ways. You can spend time with the puppy and check for its character and how it interacts. Listen to the breeder’s advice and choose one that makes a connection with you. One of the biggest mistakes made by hunters is letting their hunting dog gain weight just before the hunting season. You need to monitor the dog’s weight on a regular basis but most importantly, before the hunting season during that build-up period. Adjust the dog’s diet accordingly during the off season so that it does not gain too much weight. The dog’s calorie intake is based on the level of physical activity. The last thing you want is heading out to hunt with a dog that has been in the backyard for six months without practicing much activity. Some serious hunters will go with a dog treadmill to perfect their dog’s cardiovascular abilities and stamina, while other will focus on their dog’s diet. Focusing on both will obviously result in better performances and overall, a much better health. Your dog should have a waist and you should be able to feel his ribs without a lot of effort. During the off season, if you know your dog will be used to retrieve animals or objects from a pond, make sure you keep practicing swimming. If you dog retrieves birds in the woods, have a weekly run in the woods to keep your dog familiar with the activity. A hunting dog must be in a great shape to deal with the rigorous hunting demands. The dog must be physically fit to deal with the adverse conditions in the hunting areas (e.g. dirty waters, sand, mud, etc.) Plus, hunting is full of accelerations and sprints, as well as long moments of quietness, silence, and slow movements. High-intensity interval training is harder than a constant trot at medium allure, for example. 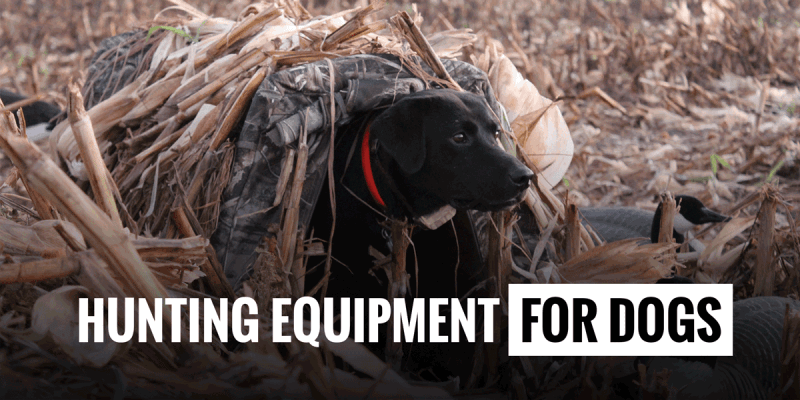 You don’t have to wait until the hunting season to start training your dog, and actually, you should not. 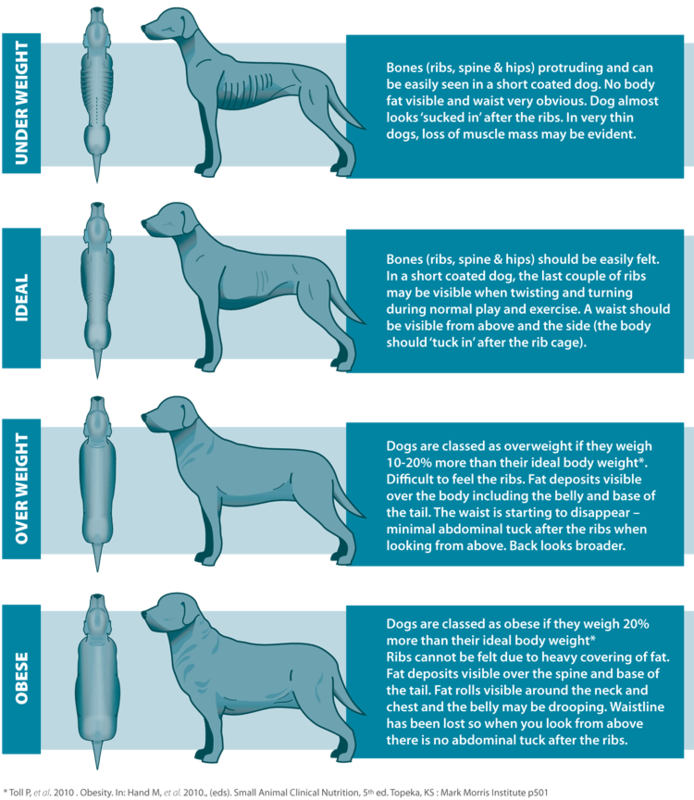 Dogs must be in a proper shape roughly 6 to 8 weeks before the hunting season begins. The physical condition of a hunting dog is quite crucial if your hunt ought to be a success. You don’t want your dog being mistaken for another game in the wild. Your dog requires a proper hunting gear that makes it unique from other animals once on the playfield. Before the hunting season starts, make sure you buy a highly visible dog life vest that can be seen from a distance. You also need a reflective collar with proper identification. This will make it easier for your dog to be seen and prevent accidents in the hunting areas. Sometimes, hunting dogs roam into the path of other hunters and can mistakenly be shot at. In addition to the reflective collar, be sure to add a microchip should the collar come off. A microchip and the reflective collar should always be inside your best hunting backpack. This ensures you don’t forget when heading to hunt. The chip and collar can be fitted when in the field. Our article reviewing the best hunting equipment for dogs! Make sure you start your dog on a regimen of tick and flea preventives right away to avoid any manifestation. 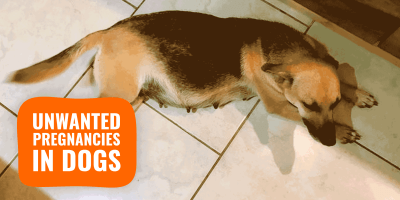 Ticks and fleas might appear a small issue but one that can affect your dog all year. Speaking with experience, the day you will find just a single tick on your dog will cause you to worry for the next few weeks. You will become paranoid every time you will touch your dog, and you will clean everywhere like an obsessed man. Just tackle this issue preventively, it’s so much easier. Training your hunting dog is a must and goes without saying; you cannot go on an off-leash walk with an untrained dog, let alone go hunting. Each breed of a dog requires a different training approach which takes us to the first tip; asking the right questions and doing research. Training your hunting dog is one of the most exciting parts of owning a dog but it can quickly become overwhelming. Online communities are a great way to ask questions and receive nearly-immediate answers! A hunting dog must be taught basic commands like any other dog (sit down, stand, stop, come, etc.) This helps build the dog for complex hunting commands later on, with distance and timing involved (stop there, go left, etc.) Some dogs might not obey your commands with ease. Do not fall into repeating yourself. Look for ways to trigger the response and remain dominant while encouraging the dog to react to your commands. Don’t fall into the trap of being the alpha male. Control the training environment depending on where you will be doing the hunting. If training a retrieving or waterfowl hunting dog, make sure you get the dog used to water early on. Show your dog the fun in playing with water and start adding commands while in the water, too. Let the dog earn treats through games. Socialize your dog with unusual places, noises and people. Introduce him to different other dogs while at the same time teaching him commands. The dog is likely to encounter other dogs in the field and react differently if not well-trained. 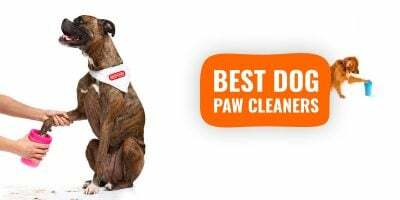 Plus, some other dogs might not be properly trained so you need to also prepare your dog for that. Hunting dogs cannot be trained following a clear set of guidelines. You need to bet on your dog’s strengths and create a strong bond. A hunting dog must be trained in the same conditions that exist in the hunting field. Some dogs must react to the sound of firearms so if you hunt with a gun, train the dog to get used to working around guns. Gunfire should be a signal for the dog that the game is down and it is time to retrieve and get rewarded. While for most family pets, a gunfire is either a good reason to bark for the next ten minutes, or run in the other direction. 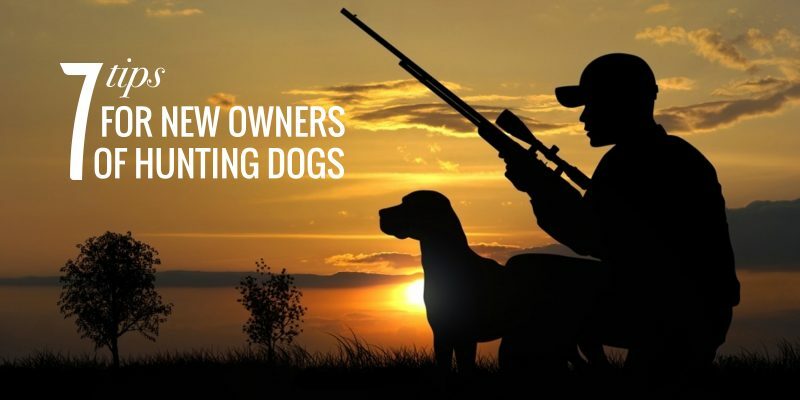 Owning the best hunting dog is a process that starts even before you actually get your companion. 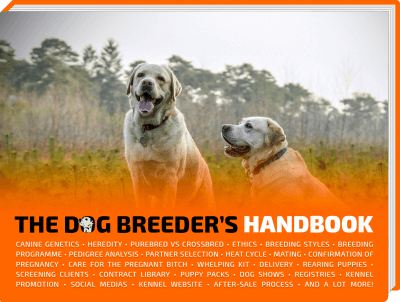 You need to know what you want from your dog and do proper research on the available breeds that match your needs. Pick the ideal puppy and form a bond that is solely based on mutual trust — never on coercition! 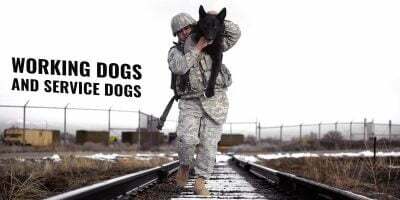 Train the dog to respect your authority and take good care of it.